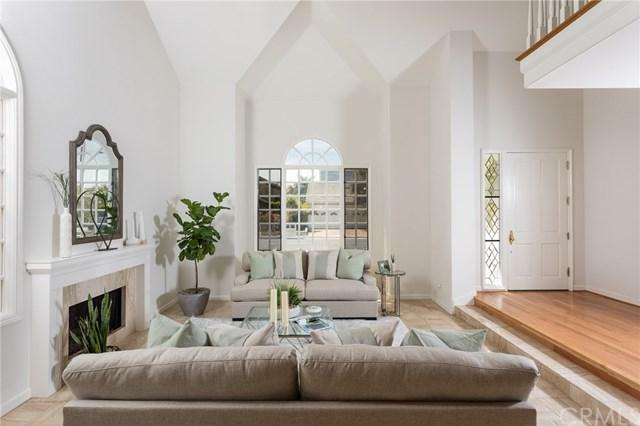 Loads of natural light and high ceilings illuminate this spacious property in the private guard-gated community of Faire Marin. Situated on a quiet cul-de-sac with beautiful curb appeal, thisfour bedroom (one main floor w/private full en-suite) house makes the ideal family home. 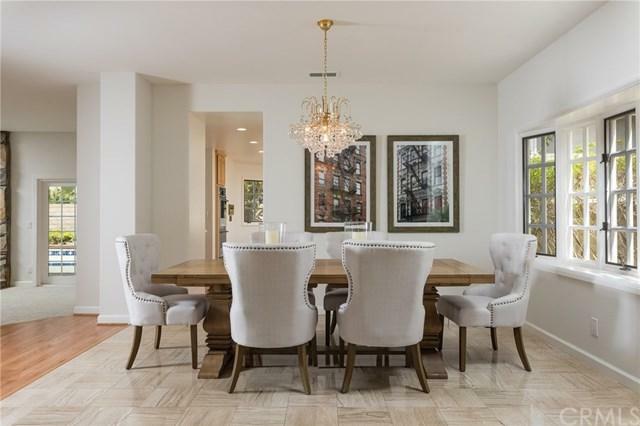 Themain floor showcases a large formal living and dining room, with a doorway to the large eat-inkitchen. The great room features a wet bar and ample space to relax by the fire. The backyardboasts a pool and spa, lush foliage, concrete patio and a grassy side yard. 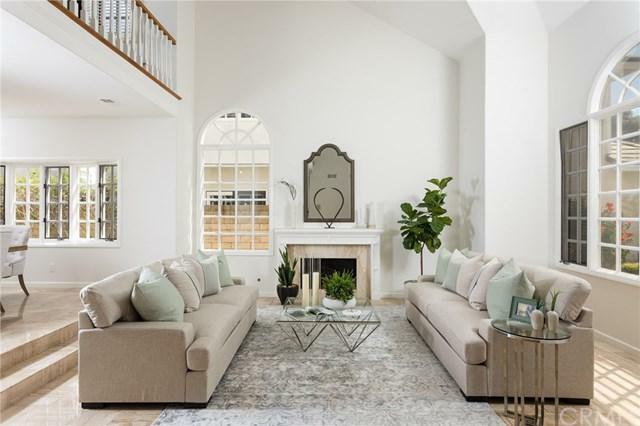 Upstairs showcases alarge master with a full spa-like bathroom, his and her walk-in closets, and a cozy retreat with afireplace. The house has new carpet and paint in a neutral tone, classic architecture withexposed beams and a loft area (ideal for a home office). Two added bedrooms and a largeenclosed bonus room round out the upstairs. The bonus room could be easily converted to a 5 thbedroom if desired. 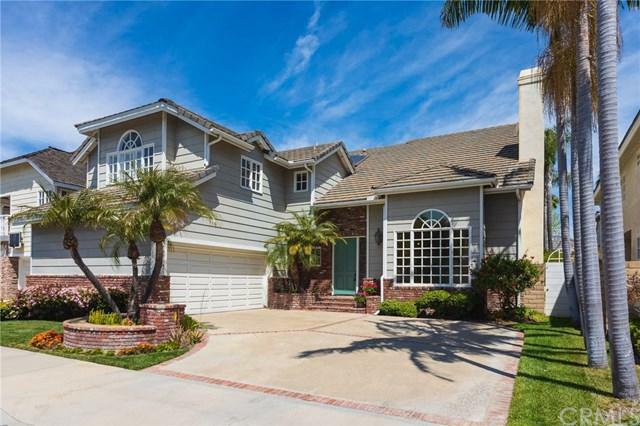 This house is conveniently located near Huntington Harbour Plaza and theaward winning Harbor View Elementary school.